These spots were designed to illustrate the idea that when you drink to lose control, you end up giving it to someone else. 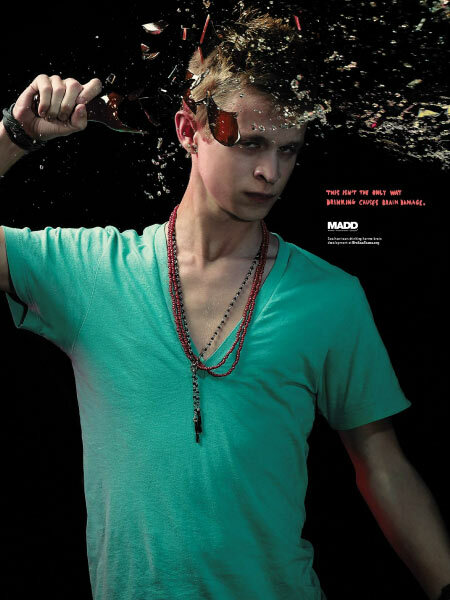 Many teens start drinking at a time when their brains are still developing. At this age, drinking alcohol can have dramatic, lasting effects. 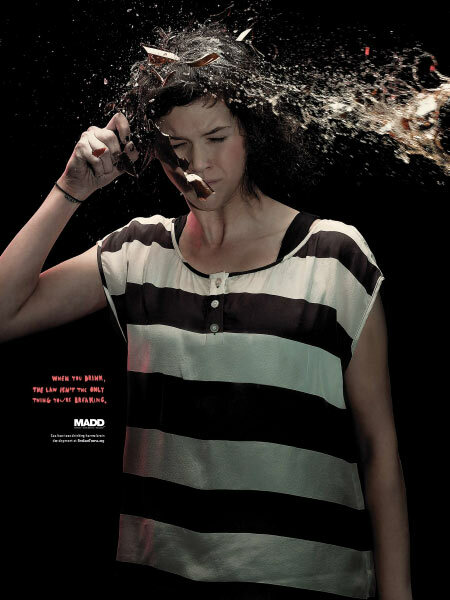 This poster series illustrates the damage that a teen can cause their brain simply by consuming alcohol.